I have sold a property at 24351 GALLOWAY RD in Burns_Lake. Three bedroom rancher on 2.1 acres with a shallow well water supply. Front of property has lots of green lawn and the back of the property has large spruce trees. The Wrinkler Shop is not included in the sale price and is negotiable. 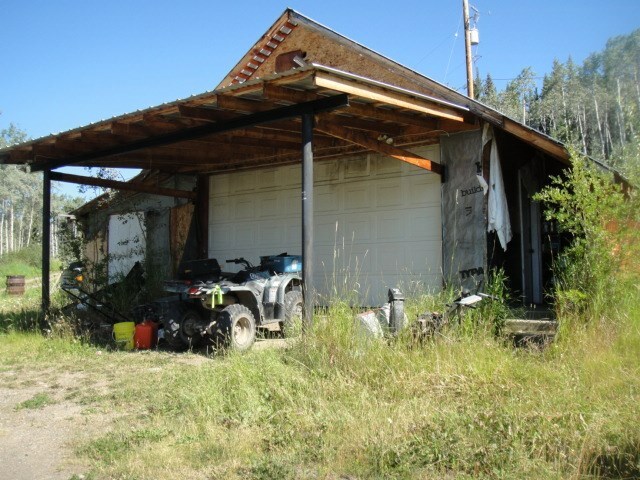 This home is 30 km east of Burns Lake and is close roads that lead to excellent hunting and fishing.